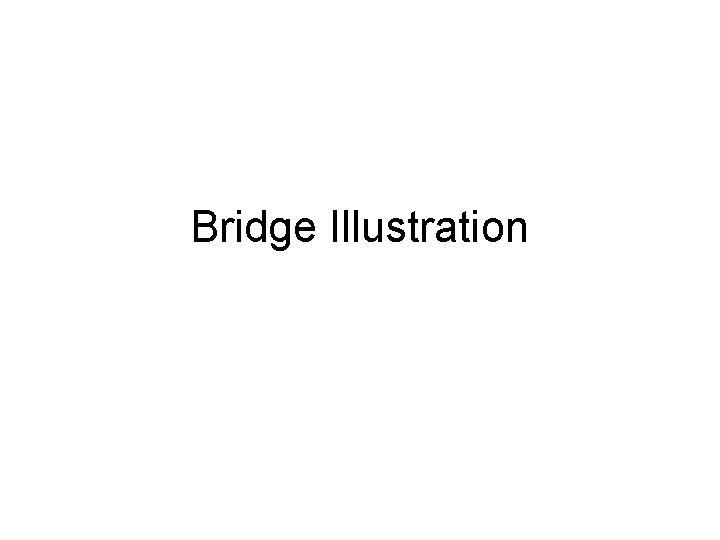 GOD MAN The Bridge Illustration DEATH LIFE 4) Revelation 20:15 HELL 2) Romans 6:23 DEATH 3) Hebrews 9:27 JUDGMENT Isaiah 53:6 SIN John 10:10 Joy Love Peace Purpose Fulfillment Ephesians 2:8,9 GRACE 5) Romans 5:8 God’s Remedy But God demonstrates His own love for us in this: While we were still sinners, Christ died for us. “Dear Lord, I know I have done wrong and broken Your laws. I believe You died for my wrongdoings. I ask You to forgive me of all my sins. I want to turn from them. Please come into my life as You said You would. I trust You as Savior and want to follow You as Lord.” In name of Jesus Christ. Amen “Come to me all you who are weary and burdened, and I will give you rest.” Matthew 11:28 If You truly acknowledge Jesus Christ as your Lord and Savior and would like to accept Him into your life, feel free to pray the following prayer.